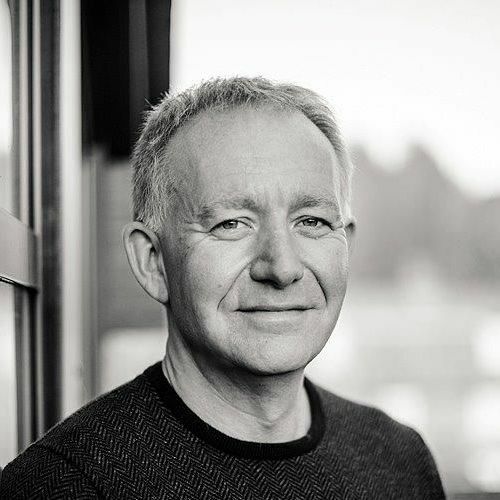 Jonathan, Co-founder and currently Deputy Chairman of Abcam plc, is an entrepreneur and investor and is passionate about supporting UK life science and high-tech start-ups. He has provided considerable investment and support to over 40 companies and has assisted three technology companies to IPO on the London AIM Stock exchange. Jonathan gained his doctorate in Molecular Genetics at Leicester University after graduating in Applied Biology at Bath. From 1992–95, he was a post-doctoral researcher at Bath, following which he worked at the University of Cambridge in the lab of Professor Tony Kouzarides researching the molecular basis of breast cancer. He identified the market opportunity for supplying high-quality antibodies to support protein interaction studies, and in 1998, founded Abcam with David Cleevely and Professor Tony Kouzarides. Jonathan is also a non-executive director of Horizon Discovery, Repositive, HealX and Syndicate Room. He is also Chairman of Axol Bioscience, Cambridge Allergy Therapy, PhoreMost and DefiniGEN, and sits on the advisory board of Desktop Genetics. In 2015 Jonathan, with Professor Tony Kouzarides, co-founded the Milner Therapeutics Institute at the University of Cambridge. Also in 2015, he co-founded, with Professor Laurence Hurst, the Milner Institute for Evolution at the University of Bath.